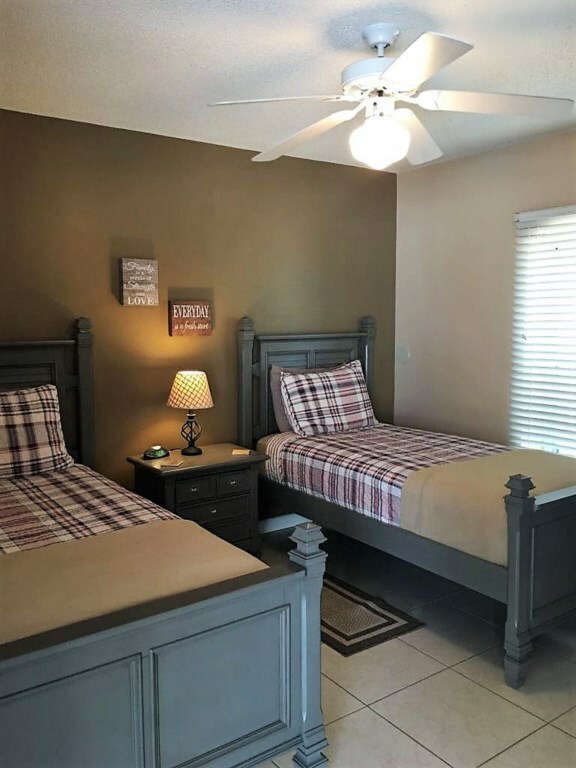 Situated in the exclusive gated community of Lindfields Reserve which consists of only 16 villas, less than 5 miles from the magic of Disney World entrance! 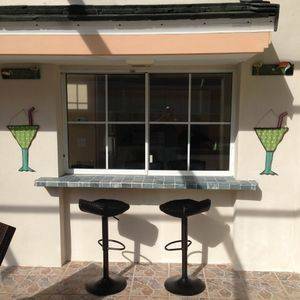 Enjoy the total privacy of this lovely 3 bedroom, 3 bathroom courtyard villa. 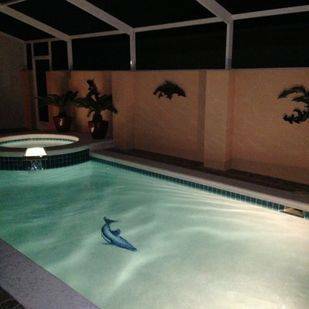 Unlike most other villas the pool is located within it's own screened courtyard with a 6 foot privacy wall. 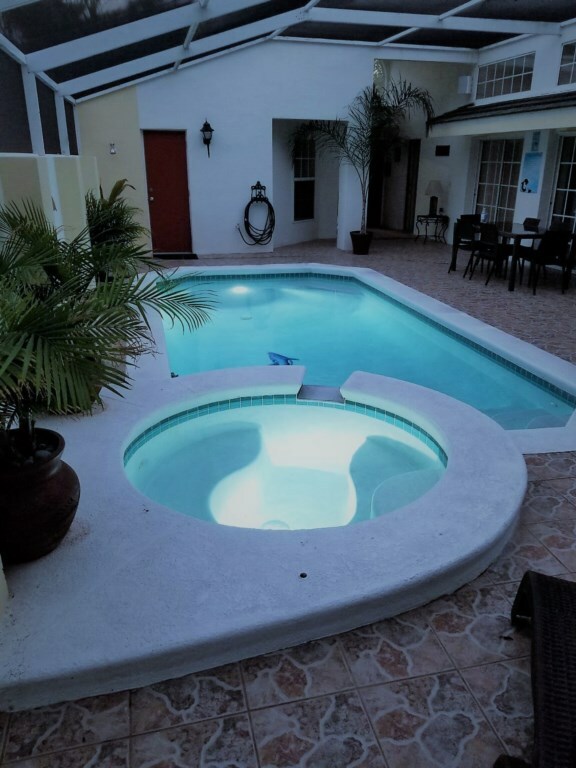 This beautiful, recently refurbished home has a unique floor plan which includes a queen newly renovated en-suite bedroom that can accommodate the in-laws or teenagers located on the other side of the pool area, separate to the rest of the house. 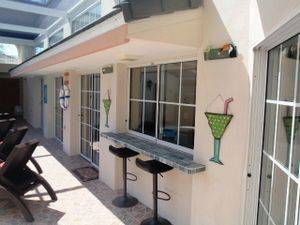 It opens directly onto the pool and provides direct access to the cabana bathroom from the court yard. The king master with recently refurbished en-suite also opens directly onto the pool. The twin room has two twin beds together with an en-suite shower room adapted for those less able. 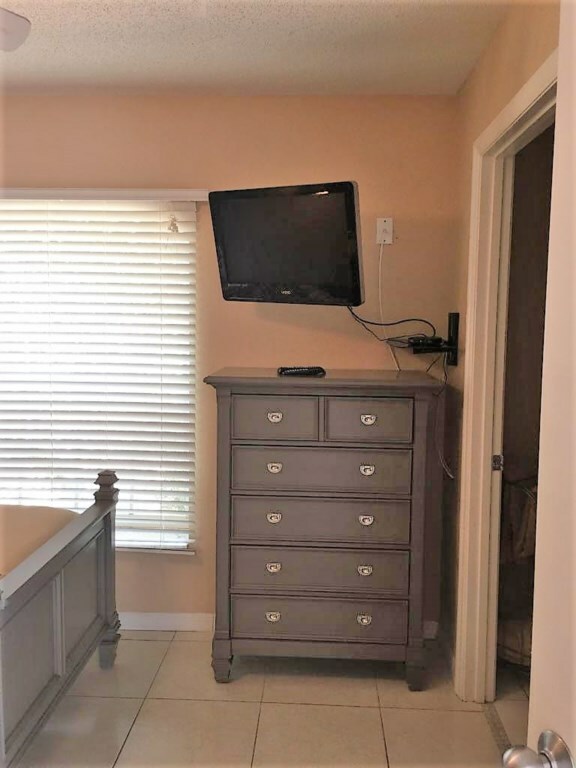 All bedrooms come with 32 inch tv, the master has a iPod docking station. 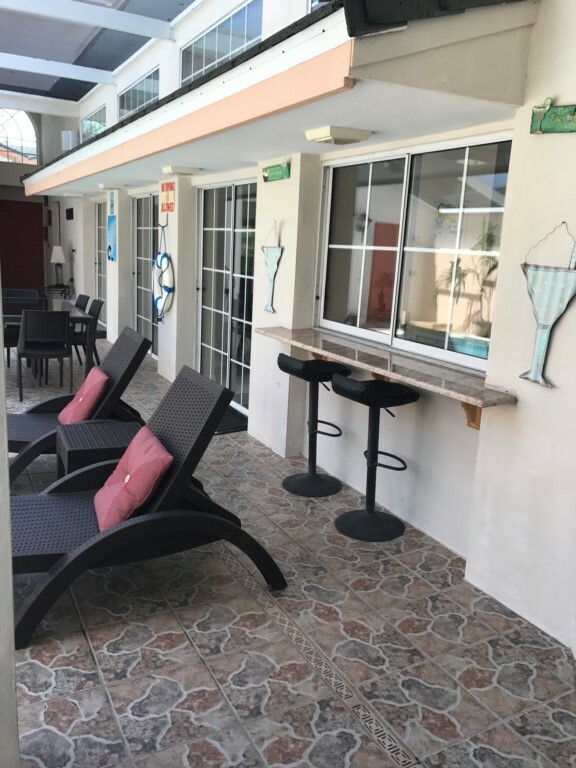 There is ample room in the airy living area overlooking the pool which has a 55-inch tv, dvd player, iPod docking station, two 3 seater sofas (one converts into a queen size bed) and 2 comfy arm chairs. The dining room can accommodate 6 whilst the breakfast bar seats two. 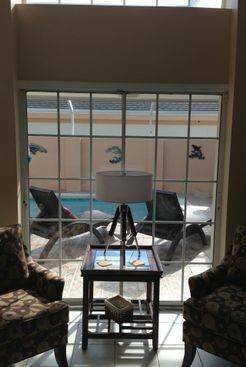 There is an additional sitting area overlooking the pool with love seat for those who wish to relax and read. 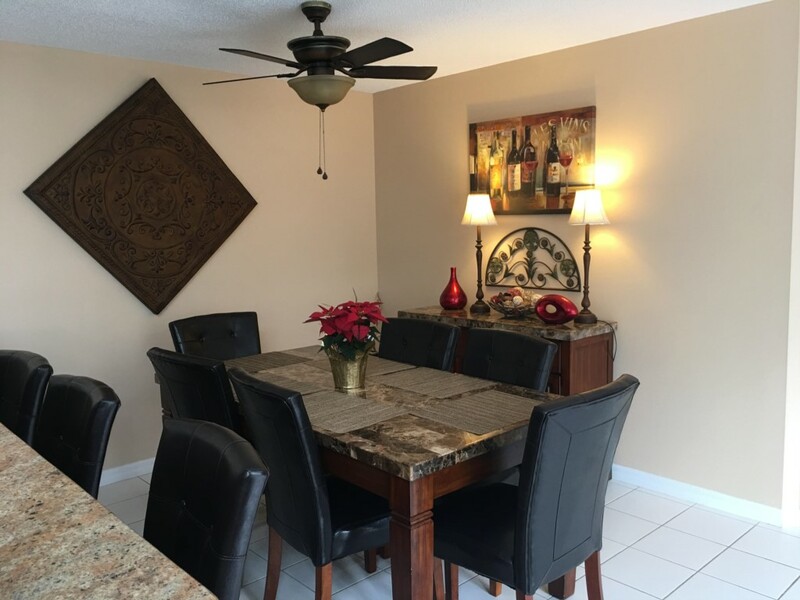 The kitchen, with new granite countertops is very well equipped with an added selection of small electrical appliances, china, silverware,glassware & plasticware for the pool area, bar and outside table and chairs. 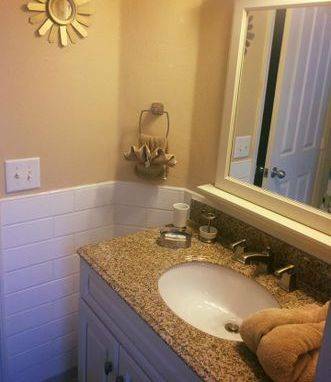 Close (1 mile) to all the best local shops and restaurants. 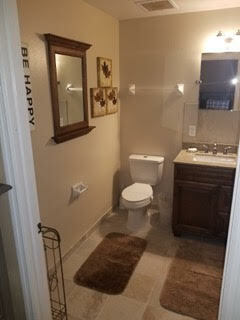 This home is clean and beautifully decorated and the pictures look just the way the Home is presented in person. 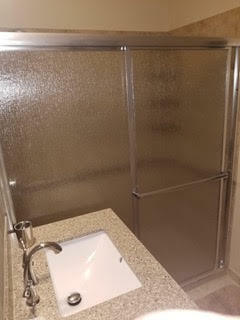 Homeowners are courteous and quick to respond to any questions you may have. Overall, wonderful experience and relaxing vacation! The house is very nice. The pool is a big hit for the kids!! 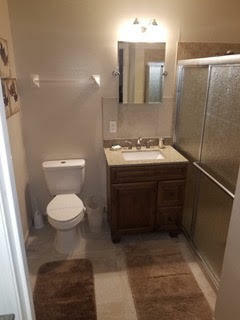 Very cool set up, with the one bedroom having a separate area, it worked perfect because my mom got her own area. Love the decor and the place was clean. 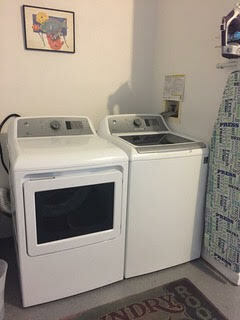 Having laundry on site was a huge perk. One of the best places we have stayed in. Being pet friendly is a huge plus as well!! The owners responded very quickly, which was great! Loved staying here!! The private courtyard with pool and hot tub was amazing and a great respite from the frenetic Disney days! 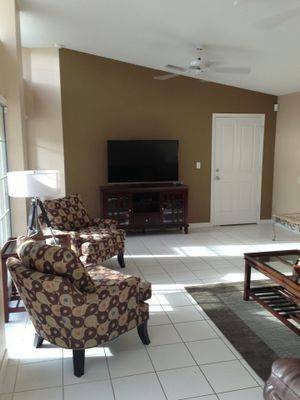 Very nicely situated within an easy drive to all parks especially Animal Kingdom. Dean was very responsive to requests and the house was exactly as described- but even better! Would stay again for sure! The love my family has for this home is indescribable! I spotted this house online last summer. Sadly all of the dates that we were choosing were not available, but I refused to stay anywhere else...something about this house...we were just drawn to it. We continued to try and find the dates that would work and we finally found them! We booked this home for 8 days/7 nights in June and from the moment I walked into it, I wished we had stayed longer. I had looked at these pictures a million times and all I can say is that nothing prepares you for the first time you open the door and see it for yourself...truly took our breath away. The house, the deck (courtyard) was amazing...and that's just the beginning. The upkeep on the house is spot on. 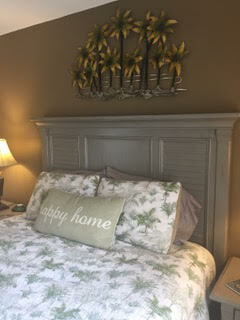 The furnishings were very inviting and made your feel like home. 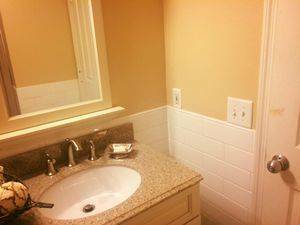 So close to the Disney parks and everything/anything that you can possibly need. AMAZING ice cream location just up the road that we frequented. My children (human and furry) enjoyed their time here and we can't wait to go back in December (which we have already booked). I loved this villa. The photos don't do it justice. The pool area is amazing and isn't overlooked so it's perfect for people who are a bit body conscious. I would go back in a heartbeat. The area is lovely and quiet but just a short drive away from really nice restaurants and supermarkets. I'm so sad to be home! 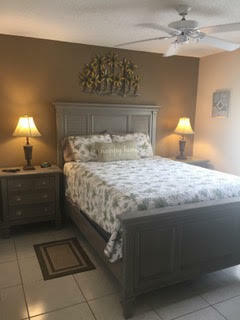 This was our third year staying in Kissimmee and this house definitely delivers all of the promises. 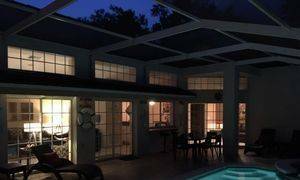 The pool area is spacious and very private and the house offers seclusion with the separate queen cabana which has a fully equipped bathroom. We loved the view of the pool area from every room inside the house. 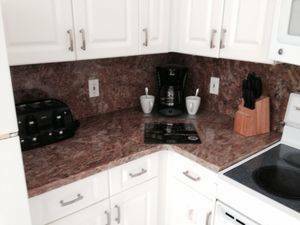 The home is very tastefully decorated with a well equipped kitchen. 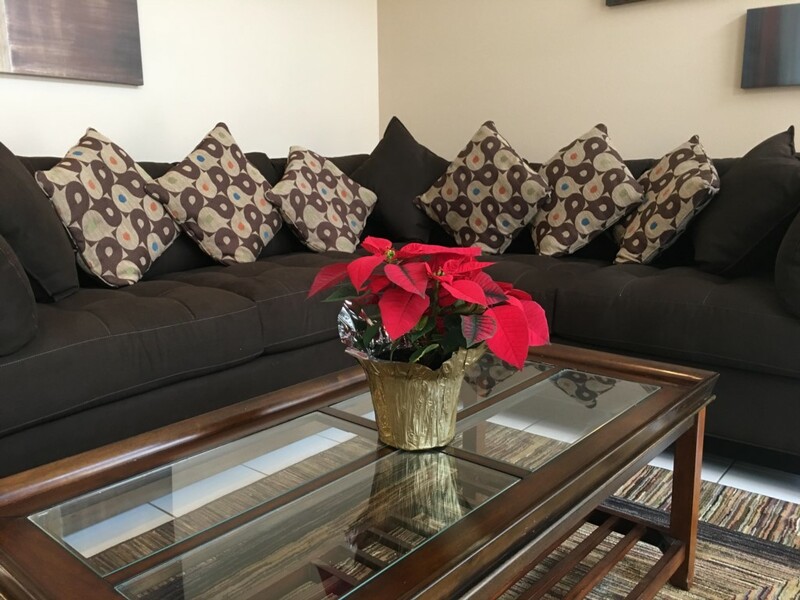 The property management team is on site for any questions or concerns you may have during your stay. Our main purpose of the trip was to golf. The location of this house was perfect, very close to several courses including Orange Lake, Mystic Dunes and all of the Disney Courses. 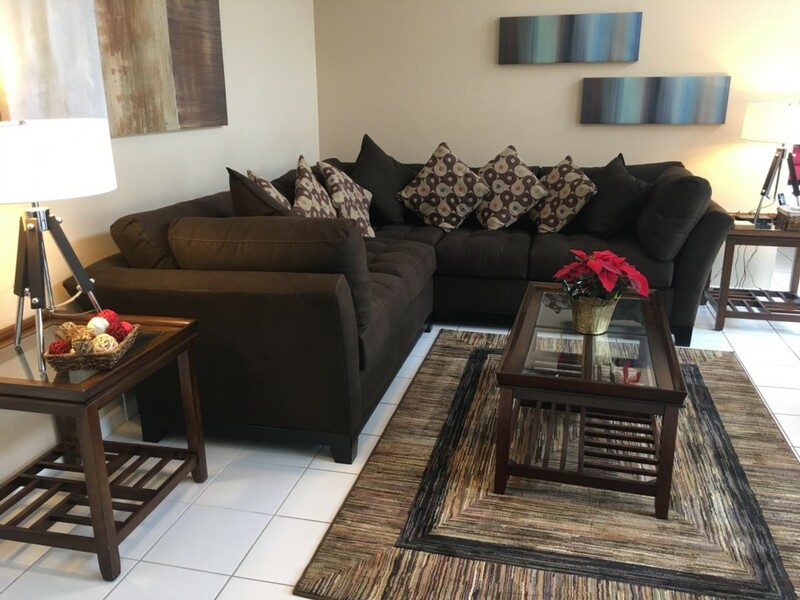 We travelled to Tampa Bay and Cocoa Beach, both which were only about an hour away, which makes the home very centrally located. 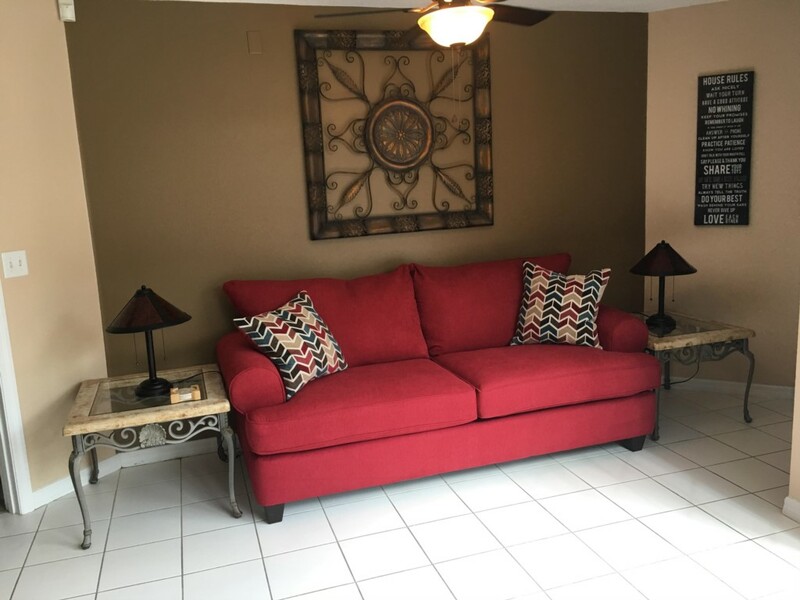 We would definitely recommend this home to anyone who is looking to stay close to Disney, it comfortably accommadates 6-8 people.